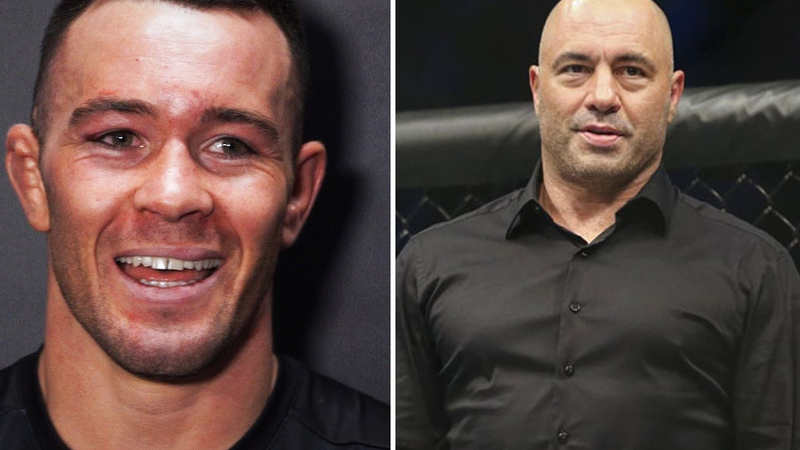 Home MMA News Colby Covington Threatens To Confront Joe Rogan In Chicago! Colby Covington Threatens To Confront Joe Rogan In Chicago! It looks like Colby Covington slowly takes the title from Conor McGregor and Diaz brothers when it comes to trash-talking and threatening. Face-to-face confrontations are not his specialty – just remember the press-conference between him and Kamaru Usman. Colby Covington and Joe Rogan have already had a confrontation before. Rogan warned him about the way he talks about Jon Jones, and the possible consequences he might face. The famous commentator claimed Bones is one of the most dangerous fighters ever in the world of mixed martial arts. This is probably an empty threat, and Covington will probably focus on the co-main event of the evening in Chicago on June 9, where he needs to face an amazing Brazilian fighter, Rafael dos Anjos. Covington has already trash-talked dos Anjos on Thursday. What do you think, what will happen when Joe Rogan and Colby Covington stand next to each other? Well, we can bet “Chaos” magically won’t be able to remember his words.